Just last week I was talking to a colleague at Live Magazine, about how you feel when musicians die. I wasn’t expecting to be reflecting on this quite so soon. It’s always sad when someone dies too young, but there’s something particularly poignant about the early death of a musician who mattered when you were a kid, when music doesn’t just soundtrack your life – it’s part of it. Maybe it’s just me, but I feel like certain songs are corporeal. If you did the musical equivalent of a drug test on my blood you’d get blasted with the results; Leonard Cohen, Dillinjah, Penguin Cafe Orchestra, Dennis Bovell and the new release from Portico Quartet and Terror Danjah would probably come flying out of the test tube. Or something. Anyway, enough oddly-angled magical realism. I certainly wasn’t expecting to wake up to find that Whitney Houston had died. I feel really sad that such an incredible singer couldn’t find her way back out, and I’m sorry for her 18 year old daughter, too. I didn’t know Whitney Houston, so my feelings about her death are musical. Even though records like How Will I Know and I Wanna Dance With Someone are brilliant ’80s pop records, and set the groundwork for the street-up R&B that followed in the ’90s, she never really made the records she could have done. She had an incredible voice, but where were the sideways soul songs she could have done? Where were the strange and beautiful musical explorations that her godmother Aretha Franklin managed alongside mainstream success? I always felt Whitney was sold something of a major label lie, and that musically she suffered for it, although I’m saying this as someone who knows all the words to Saving All My Love and still believes that the lyrics of The Greatest Love Of All are a work of true philosophical wisdom, because basically the greatest love of all really is learning to love yourself, oxygen masks on yourself first type thing. But anyway, the one Whitney song that you felt was really her was It’s Not Right, But It’s OK in 1999 with Rodney Jerkins (when we featured him in THE FACE it was with the headline ‘This Time Next Year Rodders, We’ll Be Millionaires’). Here was Whitney, strong in her exit from a troubled relationship with a song that was redolent of been-around-the-block sass and strut. I just wanted more like that. 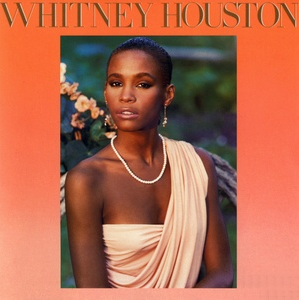 One last thing I’d like to thank Whitney for, apart from blessing us with that voice. My first act of journalism was to make a school newspaper which had a pop quiz in it, which included the question ‘What is Whitney Houston’s middle name?’. The answer: Elizabeth. And no, I didn’t just need to check that. 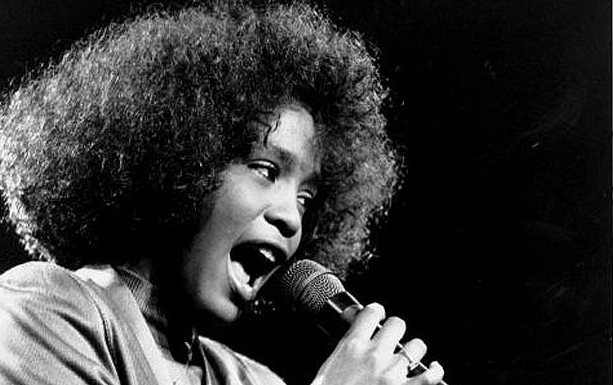 RIP Whitney Houston, gone too soon.